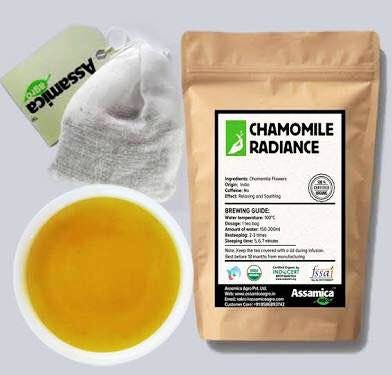 Looking for organic tea, I came across Assamica Agro and I knew I won't have to look any further. With a variety of tea available - everything from exotic white tea and lavish green blue tea to black tea, flower tea and the most loved tea in our country - masala chai, they have it all. Packaged in sealed paper bags, or in boxes that can carry multiple types of tea, they send the best quality material. Along with these, they offer cloth bags so that you can store the tea properly and take 'em with you on the go.